Replacing your locks can be very challenging. You don’t have to worry anymore. ATL Locksmith Pros is there at your service. Our locksmiths have the right knowledge and skills to tackle any lock replacement task. Our mission is to maintain the highest level of security and safety in residential and commercial establishments as well as automotive. 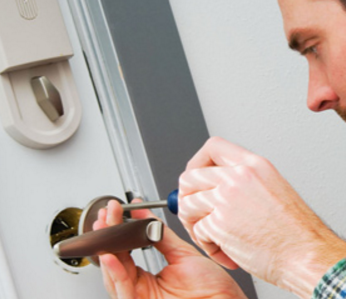 Our team of professional locksmiths is available for emergency services 24/7, 365 days a year. We solve your problems in a timely manner. In addition we have a fast response team equipped with different technology devices to ensure you get quality services that meet safety standards. We provide affordable services at the best rates. Our locksmiths will offer you quality services that will help you avoid numerous tricky situations. We give free security consultations for commercial lock replacement. In case an employee loses the keys, our professional locksmith responds quickly and removes the old door locks and install new locks in the most efficient way. If the locks are high-security door locks, these will be replaced with a new set of high-security locks. 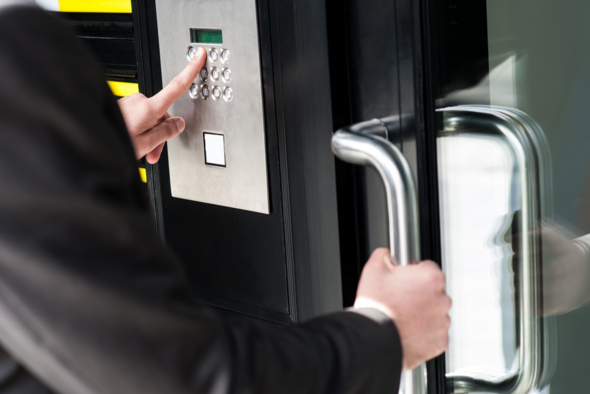 In case you have an employee with past access to your business, our security specialists will assist you in lock replacement. We are skilled in replacing your lock with risk- free locks that keeps your business free from robbers. We will help you get the peace of mind that you need by making sure your business investment is well protected. If you require high security lock we will be there at your service. Our experts will help you make the perfect choice of shielding your business premises from intruders or thieves. We are qualified in replacing the different commercial door locks. Our locksmiths will assist you with any kind of home lock replacement that meets your taste and preference in your home. We use the latest lock brands in the market. In case you move into a new home, it’s important that you sure you are the only one with access to it. This is only achievable if you replace your lock. When your keys are stolen or lost, storing valuables becomes a serious issue. We can help you such that your home stays safe and secure. Further, if you move into a new home you may want to change the lock to maintain security and privacy that you may need. In case you are a landlord and you will require changing the lock when a new tenant moves in, we will replace your lock for maximum safety. You can also seek our replacement services if your house has broken or outdated locks. Our locksmiths are skilled in changing locks in trucks, van, or any car. Losing your car key can create a lot of discomfort. We can assure you that we have the right auto locksmith for the task. We value your time hence our team responds very fast. We are experts in car key and ignition replacements. We provide 24 hour emergency services making it easy to get you out of your problem. Call ATL Locksmith Pros Today! For expert services, call our friendly team of locksmiths today, and experience our reliable lock replacement services at an affordable rate.